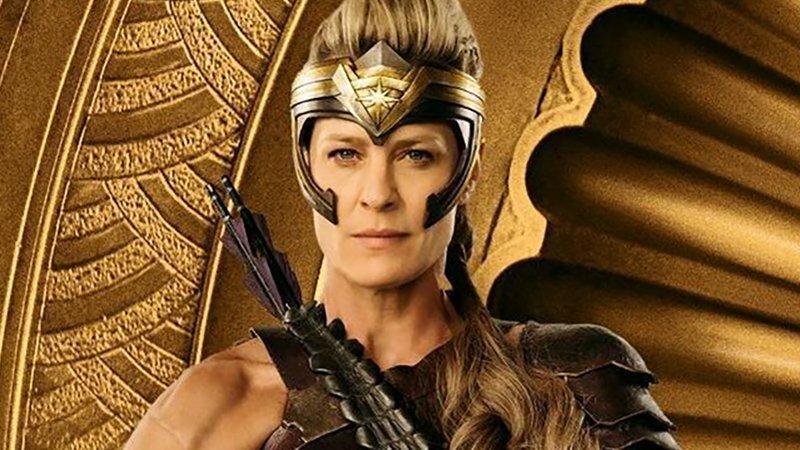 Wonder Woman 1984 will evidently feature the return of Robin Wright’s General Antiope — just not in the way you expect. A new profile on the actress at Net-a-porter (via The Mary Sue/Slashfilm), the mighty warrior won’t actually be resurrected, per se, but will be seen via a flashback sequence alongside Connie Nielsen’s Themysciran queen Hipployta. Wright will reportedly film the scene in Spain. This isn’t the first time Wright has returned to the role, as she filmed scenes for Justice League that were ultimately cut from the film. Hopefully, this time, producers will know better. 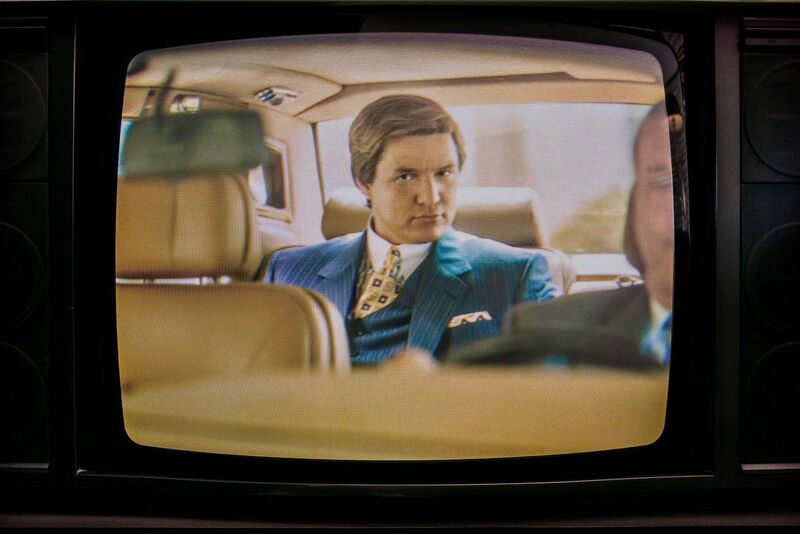 Wright’s character isn’t the only one making their way back from the dead, as Chris Pine has been seen lurking around set in some early photos. Fast forward to the 1980s as Wonder Woman’s next big screen adventure finds her facing an all-new foe: The Cheetah. As previously announced, the film stars Gal Gadot as Wonder Woman and Kristen Wiig in the role of the Super-Villain The Cheetah, as well as Pedro Pascal. Chris Pine also returns as Steve Trevor. Natasha Rothwell was recently cast in an unknown role in the project. Patty Jenkins (Wonder Woman, Monster) returns to direct the sequel, while Jenkins, Charles Roven, Deborah Snyder, Zack Snyder, Stephen Jones and Gal Gadot are producing the film. Rebecca Roven Oakley, Richard Suckle, Wesley Coller, Geoff Johns and Walter Hamada are the executive producers. The post Robin Wright to Return as General Antiope in Wonder Woman 1984 appeared first on ComingSoon.net.